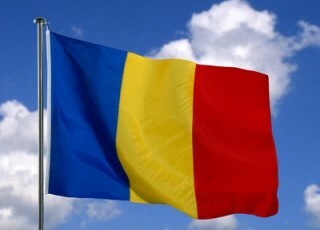 You can download full Romania ETC 2012 army lists in TXT format. Forty ASM, priests, foot terminators(!) and Devastators, pretty good against some shooty armies, but without extreme CC threat. It will works perfect with properly pairing otherwise, Angels will have hard times. Foot CC terminators, though deep striking? I don’t know Mogos plans. Run Immortals with Crypteks or not? I think there is not real shooting pressure nor heavy CC potential in Wraiths. Inquisitor henchmens supported by Purifiers, that have to do maximum what they can for make this list work properly. I think that list is very good one. Really MSU Space Wolves list. That works fine when used properly. Not extreme Imperial Guard list, but with otflanking platoon is not usual. Semi good IG list. Dual lash list with nothing interesting, but that is what Chaos make it good. Shooting Tzenesh list whithout Princes. Nod bad, but It don’t like mass anti infantry shooting. Not extremely hard package, but not bad overall. Surely we could get better or worse opponent for the first round. If pairing will as we wish, we have great chances of winning, and then shoot down one of the favorites – Poland? Germany? USA?